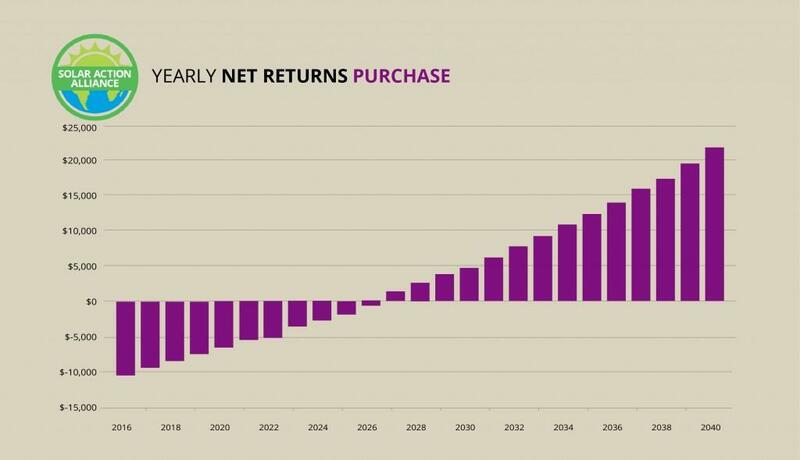 As it turns out, there’s one simple reason why the cost of solar has been plummeting (see graph below). Dallas is a huge city, spread out over 386 square miles, and it is the center of the Dallas-Fort Worth Metroplex, which counts over 7 million residents. That’s over a quarter of all Texans. There are also a lot of small satellite cities and towns that exist almost solely to accommodate the city, its residents, or its workers. The city’s economy is largely tertiary, which means a lot of people work in offices and within the city limits doing services. Dallas lies in Northern Texas, where it is not quite as brutal as the West Texas desert, but it still gets plenty hot and there is a lot of sunshine. In fact, there are about 2,850 hours of sunshine a year according to NOAA data. That is equivalent to about 65% of the total possible sunlight hours. The average high, particularly in the summer, can be pretty hot, especially if you’re wearing work appropriate clothing (which means, for all those office workers, layers of clothes). And one look at that skyline shows the city uses plenty of energy just existing: those skyscrapers need HVAC systems, elevators, and water systems. Plus imagine how many computer terminals are constantly running in each one of those buildings. It is frankly amazing what we hath wrought in our cities. Another amazing thing, though this time from nature, is solar energy. Aside from our very cool ability to harness it, the awesome power of the sun is truly a spectacle to behold. Our closest star outputs huge amounts of energy in all directions, and we receive a tiny fraction of what is radiated out into space. But even that tiny fraction that slams into the Earth’s surface is enough to power our current energy needs – we just need to do a better job capturing more of it. Elon Musk is pushing solar panels by creating nifty new styles that you can put directly on your roof. China has been producing more and more solar products over the years, vastly driving down the cost. Germany, a country most people think of as dark and rainy (which it is), has its Energiewende (energy revolution or transition) and has already installed nearly 40,000MW of capacity. Whether renewable energy is supported by the government or not, it is the way of the future. Luckily in the United States at large and in Texas in specific, there are some incentives to install your own solar array. 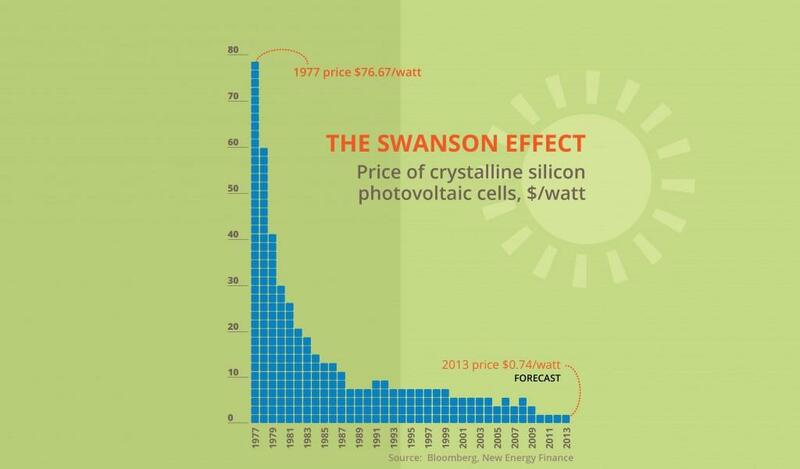 The Swanson Effect (that solar prices will continue to fall as more solar comes on line. See infographic directly below.) is happening right now. Let’s see how you can partake in the global Energiewende. As of late 2016/early 2017, it still costs a decent amount to install a system – about $20,000. The average size of a residential installation is 5kW (you don’t need that much energy to power your house). Of course, your setup and cost are going to be directly related to your property. However, you won’t have to actually pay that much (even as much as the contractor bids), and there are a lot of ways you can reduce your bill before you even start generating electricity. First, the federal government still offers a tax credit for people who install solar capacity. It is currently sitting at 30% of any new installation. So that knocks a good $6,000 off right from the start; it is just shifted to tax savings. 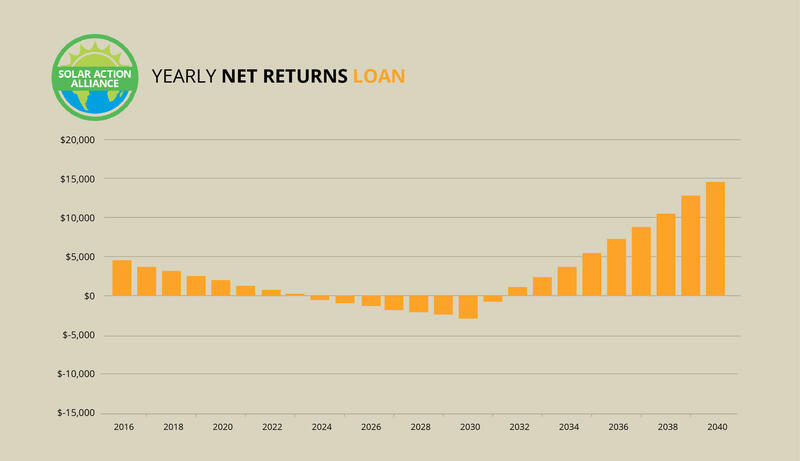 If you are thinking about holding off for lower prices, note that the credit changes to 26% in 2020 and 20% in 2021. After that, you’re out of a tax credit. Next, you can actually get some deals from Texas, too. For all its gusto about being a fossil fuel state, Texas does let you exclude the new installation from your property tax bill, but you can still include that installation in your market price. If you want to find out more, check out the Renewable Energy Systems Property Tax Exemption. It will work on other forms of renewable energy, but this is a solar article, so we will stick with what we know. Also, you have to file each year, so don’t forget. 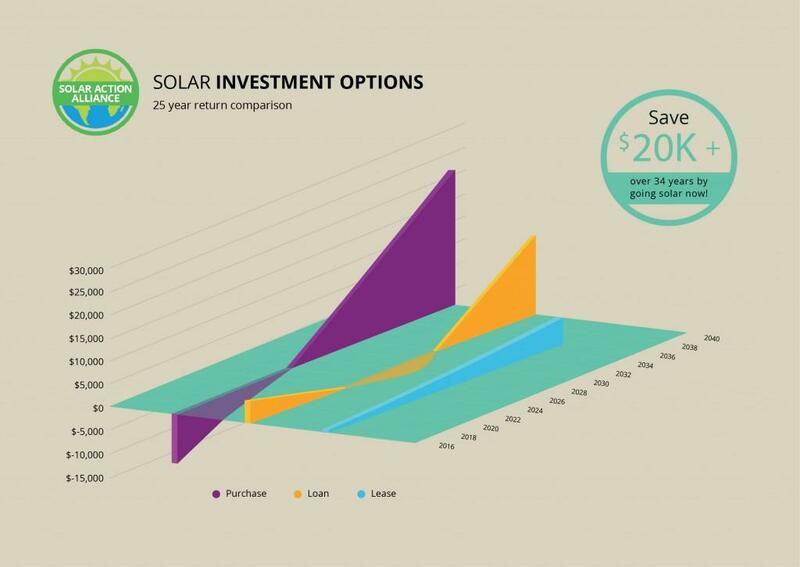 Now that we have the cost of our example down to $14,000, what kind of savings can you expect from your shiny new solar panels? According to ElectricityLocal.com, the average monthly bill for Texas is about $130. Obviously yours will be different, but if we use that figure, and we discount the cost of maintenance (which is generally pretty light for these systems if they’re installed correctly), you are looking at just over 9 years until you pay off your installation. With warranties between 20 and 30 years, you still have at least half of your installation life left. Consider that free electricity. 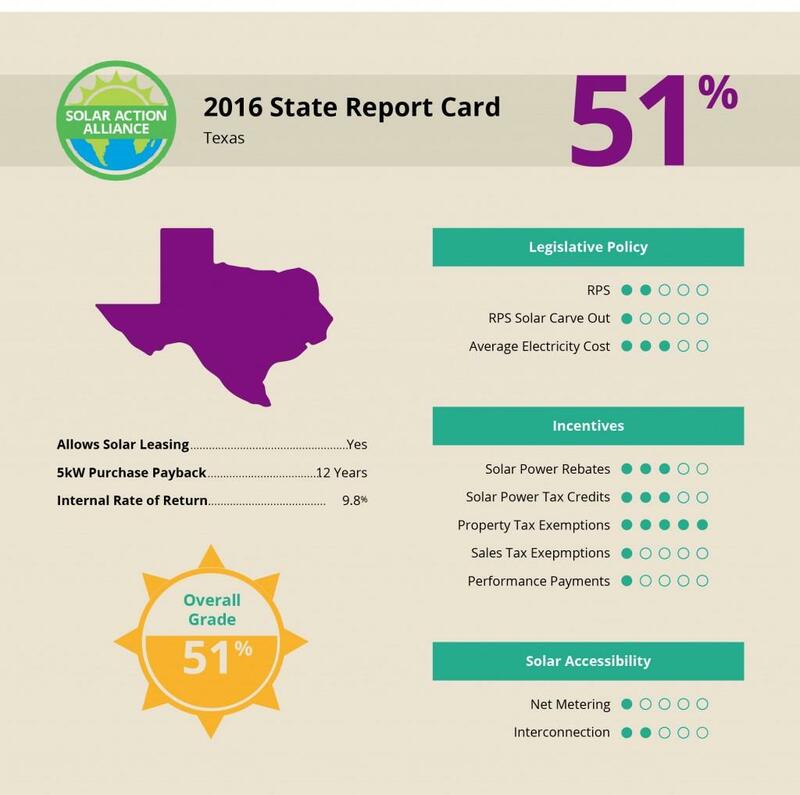 In Texas, Net Metering is not required, but some utilities do offer it. If they do, and you manage to produce more energy than you use, you could pay off your solar system even faster. You can ask you current provider or whoever your solar installer is to verify or give you a better idea on who may be offering it in your area. For a more accurate estimate on cost, fill out our quote form at the top or bottom of this page. We will connect you with our vetted, trusted solar installation partners (no pushy salespeople!). They will be able to more accurately calculate your installation cost based on your ZIP code, monthly energy bills, electricity provider, etc. Once you decide to make the investment, there are three main ways to finance your new panels: cash, credit, and leasing. Cash is pretty obvious. You pay for your installation in cash, and you immediately own all the rights to the energy produced from it. You may dismantle and sell as you wish (probably after you recoup your investment) or sell the house with it as an added bonus. Cash is definitely the best financial option, but it does require a decent chunk of capital that you may not just have lying around. If you can’t or don’t want to pay upfront in cash, you may want to consider credit. Some banks offer loans specifically for solar installations, and if you get the right kind of loan, you can write the interest off from your taxes. It isn’t the best incentive (it is better to just pay in cash), but if you need the credit, the tax write-off might help you make the decision. Since you can usually secure the loan with your home equity or the system itself, you should be able to score a decent interest rate. Of course, you don’t own the panels until you pay off the loan, but you will still benefit from the savings on electricity (don’t forget to add interest to your costs, though). 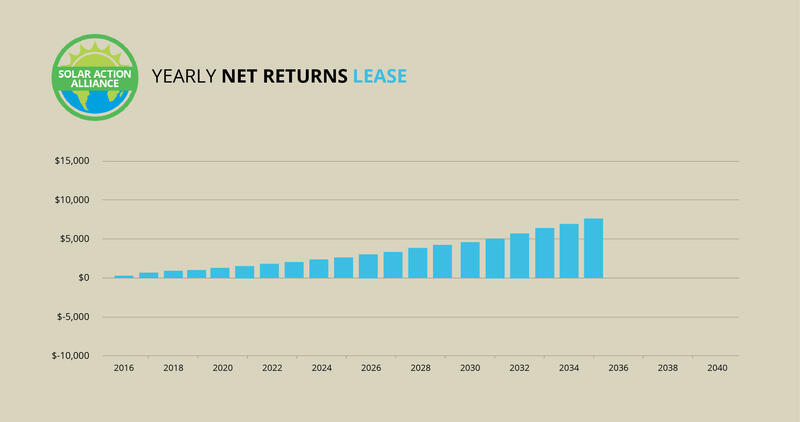 Leasing is the last option. There are two types of leases: normal ones and Power Purchase Agreements. The former one is like any other lease, where you pay a premium to borrow the system for a period of time. Many allow you to eventually own the system by making payments, too, so that is a consideration. In regular leases, you lease the equipment, so you decide how much to use the electricity generated. You might be able to sell some of it through Net Metering, too. The other, Power Purchase Agreements, is a bit different. The system is still installed on your property, but you agree to buy electricity from it at a specified price for a specified time. The differences are subtle but they are there. Which is right for your depends on your available capital, your project size, and how you feel about owning versus leasing. 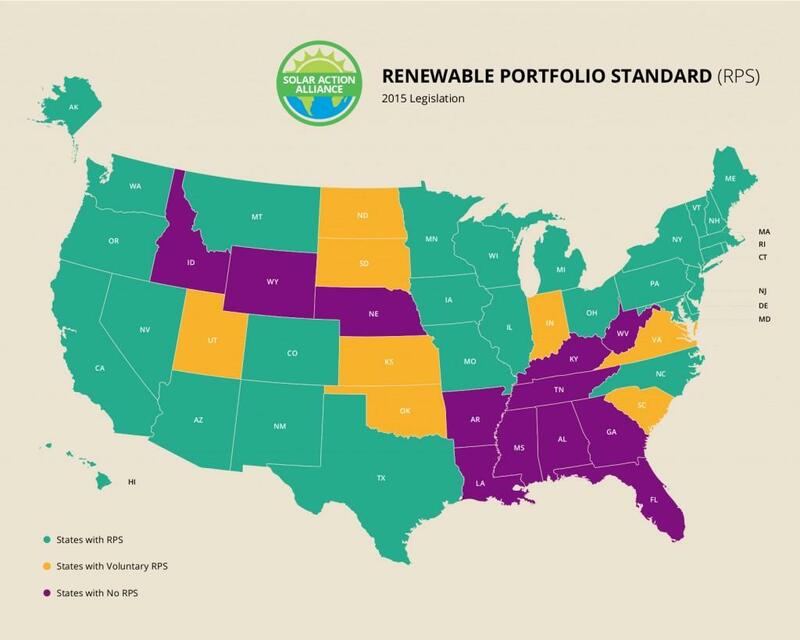 First you need to know what the Renewable Portfolio Standard (RPS) is. Aptly named, it is indeed the mix of renewable energy that a government wants to implement by a certain date. There is often also a “carve-out” that says X% of the renewable energy must come from resource R. Some states are voluntary, some are mandated by law. Texas instituted its RPS in 1999, and the requirement was 10,000MW by 2025 from all types of renewable energy. Texas can be a windy place, and hence the state was an early adopted of wind energy. The good economics behind wind energy in a windy state caused most of the renewable capacity to come from… wind. They’ve reached their goal of 10,000MW. They have a 500MW non-wind goal, though, so you can still contribute to that end. You won’t be installing wind systems, anyway. The 500MW carve-out is voluntary, but it is good PR for utilities to “go green”. For that reason, some may be interested in buying your excess electricity. In two words, how could the 500MW carve-out benefit you? Net metering. If the utilities still need some excess energy to balance out the 500MW of non-wind, you may be able to help them – in return, they will either let you save money on your next bill (like a rollover) or they may outright buy the electricity from you and input it into the grid. Texas does well with wind, no doubt. It is also a great place to go solar, as there is a lot of sunlight there. In Dallas, you won’t be seeing as much energy generation as Arizona or some parts of far West Texas, but you are still seeing a lot more than Pennsylvania. Along with the RPS carve-out, Texas gives you a better incentive than some neighboring states, such as Arkansas and Louisiana, which have no RPS at all. Or Arizona, which does have an RPS, but there is not carve-out for anything type of energy. The state is perhaps not the most progressive in the nation, but it certainly has its energy ideals looking towards renewables, even as the fracking and petroleum industries continue to pump money into the state. Really the state has a great mix of government incentives and natural capacity to go solar. There are two major considerations many people have with installing solar capacity. The first is how it looks. You don’t want to have lines and lines of solar panels sitting outside your house. It is unsightly and potentially open to theft and damage. Fortunately, Elon Musk’s company Tesla has created a few nice designs (four, in fact) that you can place on your roof. The roof is the best place to put them, too, because it receives the most exposure. Another consideration is what happens when it does rain or it is cloudy. Or, the biggest problem, nighttime (since it comes every single 24-hour cycle and there is never any sun at night). There are batteries on the market that will let you store a good amount of energy to use at night. They won’t provide as much energy as the panels themselves, but you also use less electricity at night. The Texas Solar Energy Society recommends you to install a battery from the beginning if you think you will ever want one, because you need a different type of inverter if you decide to switch. The inverter change just raises costs, so if you plan on ever needing a battery, install one from the beginning. A final consideration is your land area. If you live in a small house, you may not have the coverage to generate much electricity. However, there are ground-based arrays. Even if you have a small house and little property, you may consider a solar pole (like what you see on the roadside emergency phones sometimes). If you live in an apartment, the most you can do is encourage your landlord into looking into installing arrays on the roof (maybe you can get cheap electric out of the rent then). So you may not have much space, but you can still have an environmental impact. The energy stereotype of Texas is oil spewing out of the ground and fracking rigs moving from one site to the next every two weeks. One does not often think of solar energy or even wind (even though wind is a huge resource in Texas). That said, Texas is also not a terrible place in a financial or regulatory way. There at least exists an RPS with a decent carve-out for solar, some utilities offer net metering, and you can get some state incentives to install capacity. Is Dallas as good as the desert in California? No. Is it better than some other areas of Texas? Depends. But it is better than Arkansas and Louisiana that aren’t that far away? Yes. The city itself probably isn’t the absolute best place for a residential solar system, but if you have a house with some property and some desire to save the planet and some money, consider solar in Dallas.